If you are a forum poster, or find it something fun to do, it is an excellent way to get paid. 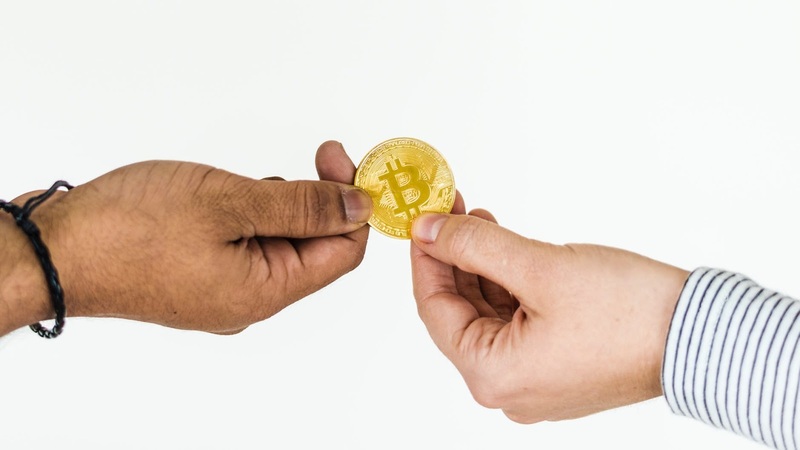 Did you know you could get paid in Bitcoin for posting on a forum? After some research I found a few good ways to earn Bitcoin on a forum. One of the more popular choices to earn Bitcoin is by using this forum. Whenever you make a post, or comment on a thread, you get paid. They use BMF tokens on this site. You get 1000 Tokens for every referral. You earn 50 Tokens for posting a thread. You earn 20 Tokens for making a comment. You earn 10 Tokens when someone likes your posts. You also have various other ways to earn. 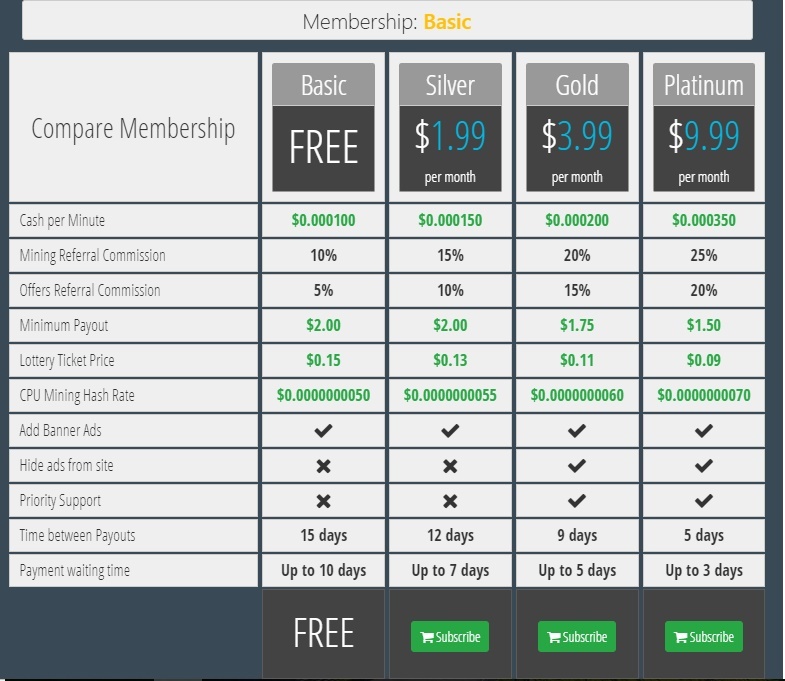 They have a marketplace, that allows you to sign up to other offers, and get paid by other users for doing tasks. Those can vary from commenting, to signing up on sites, to watching a video. Another way to get BMF is by doing surveys on their partnersite. How can you redeem BMF? If you want to get it in paypal, you can redeem after getting 1000 Tokens. But we on Tokenclaimer like Bitcoin. I recommend you go to the marketplace, and make a post that you want to sell your BMF for Bitcoin. Other users will be interested and gladly take your BMF. Let the other user send the BMF first, since that can be reverted when the trade goes wrong. Bitcoin cant be reverted and a scammer can get away with the crime that way. Another great way to earn some extra Bitcoin is by doing signature campaigns on Bitcointalk. 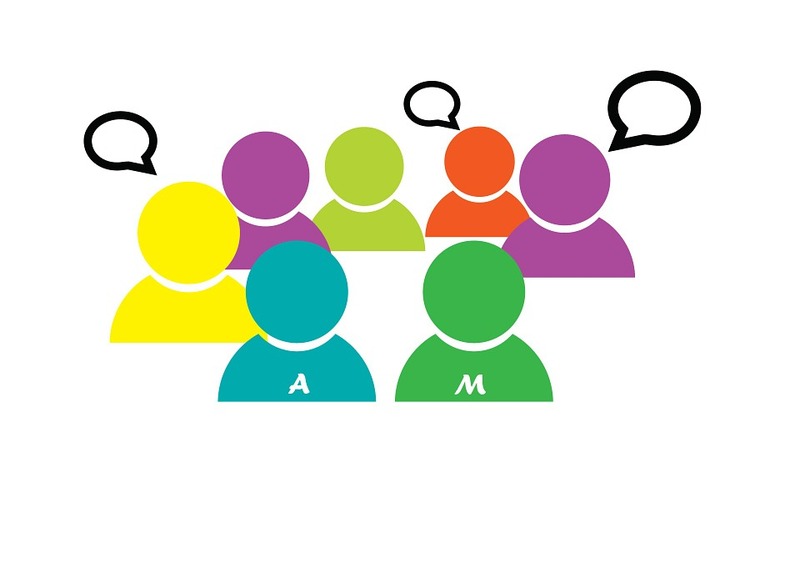 You need to level your membership before you can do any signature campaigns. Leveling the account is pretty easy, you can make a few posts a day to increase your activity level, and when it reaches a certain amount you level up. This can be done within 20 days. 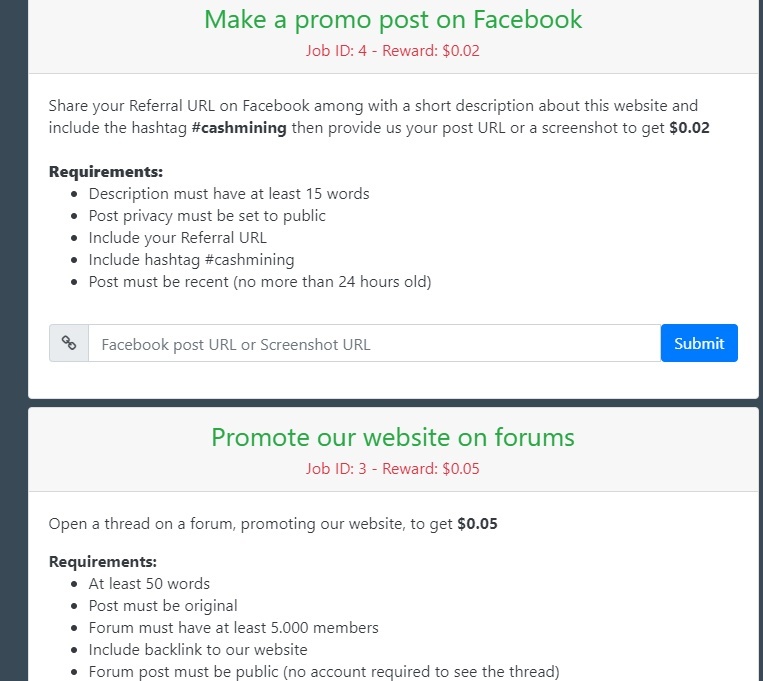 Pretty long, but you can use that time to promote your own referral links on their website in the Microearning tab. Do you have any good ways to earn free Bitcoin on forums? Right now url shorteners are booming, and they fetch a high reward for a little amount of views. This guide will help you make money with url shortening sites by explaining ways to drive traffic to an url shortener. 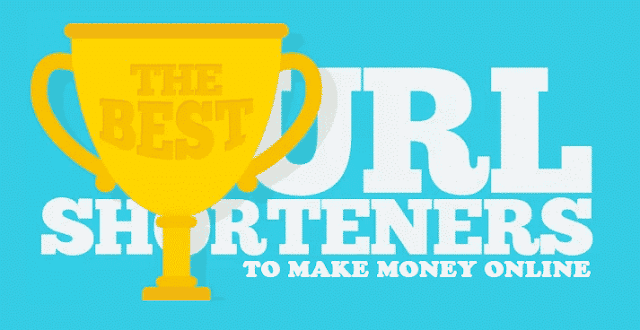 How do url shorteners make you money? Shorteners shorten any link you paste, to a different url. For example, tokenclaimer.blogspot.com is a pretty long domain name, so I can use an url shortener to make the url shorter. This url is much shorter, so looks prettier when you are sharing links. These url shorteners make you money by displaying advertisements on the link. When users click your link, they get to see an advertisement, that they can skip after a few seconds. 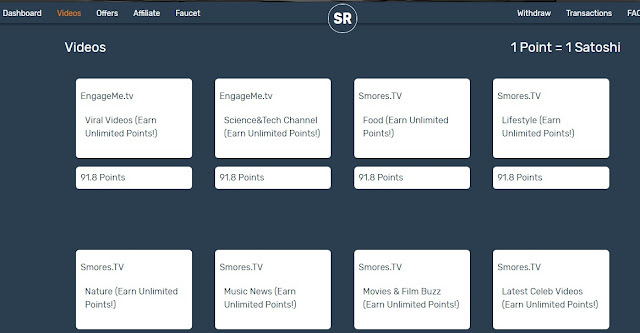 If an user clicks the skip button, you get paid. You also get paid when they click on the ad. Most url shorteners use non intrusive advertising, but some have more aggressive advertising, but also pay you a lot better. After you signed up to these sites you need traffic. You can not use any automated services when you have no budget, since most automated services do not click the skip button or the ad,making you no money at all. 1. Task people to skip the ad. Socialtraffic.cloud is a site that lets users give eachother tasks. You sign up, do any tasks on the site, for example youtube liking. 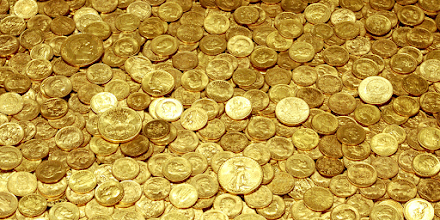 Collect the coins and promote your shortened url with those coins. You can set your own rates, so if you are okay with low earning rates over a longer time you can set the rate very low and get a lot of hits for your coins. Make reviews on Youtube, and put the (shortened) url in the description. If your review is any good, people are glad to click the link. Do you have a Facebook account? Download videos and promote those in Facebook groups or on your own page. Upload the video to a video host like Gorilla vid and share the video with the shortened url. You can also do this by using a website. 4. Advertise on PTC sites. Many PTC sites let you submit shortened links. Find any ptc site that you like and submit your shortened url. Curious people will click through so they can see what is behind the url. 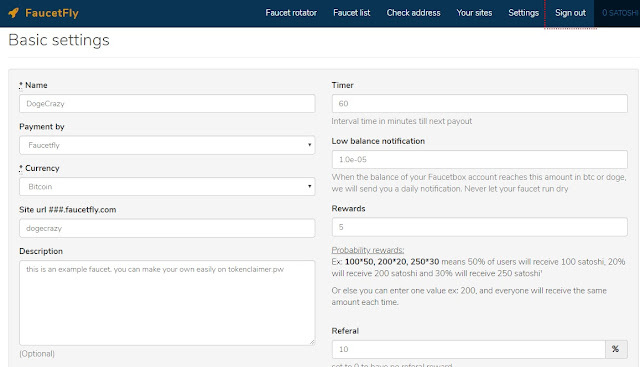 Faucets are sites in which you give a small amount of cryptocurrency to the site visitors in return for clicking your shortened urls. If you keep the amount given away smaller than what you make with the url shortener this can be very profitable. 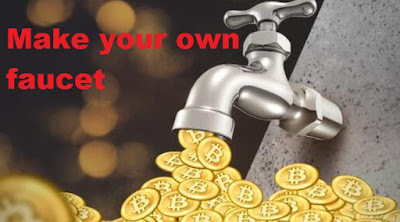 If you need a way to make a free faucet click here. This will get you an extremely low amount of click throughs, but you might get a click here and there. I recommend you focus on the methods above. If you want to use traffic exchanges I can recommend easyhits4u. This exchange works 1:1 which means for every website you visit one person visits your website in return. Do you have any questions? Or tricks to share with others? Post in the comments! Also check out this website that pays you for auto surfing! Trading cryptocurrency can be a daunting task to newcomers. Unfortunately most exchanges do not allow you to use play money, and require you to deposit right away. This can be an intimidating problem and might keep you from trying. 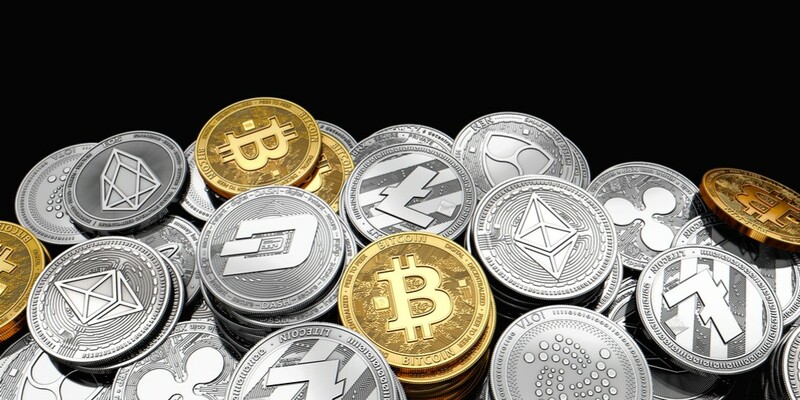 With this site (click here) you can try trading cryptocurrency without investing. On top of that, you can earn free rewards simply by being active once or twice a week! 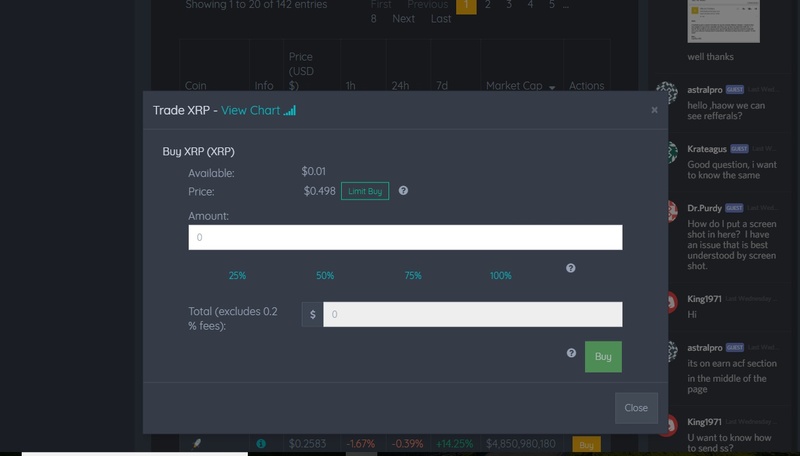 Altcoin Fantasy allows you to trade cryptocurrency risk free. Go to the site, create an account and verify it in your email. After verification you get your first free 10K to trade with. 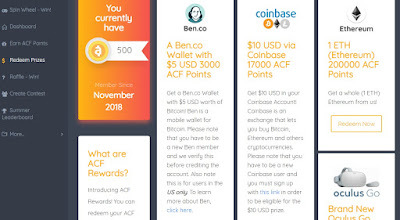 You also get your first 500 ACF Points, which you can trade for coins like Ethereum. The interface for coins is really easy to use, and you can allocate your play money in percentages, or you can input your own values. They also have a page with your portofolio, so you can see what you hold in a few quick seconds. Altcoinfantasy also runs pretty big competitions, which give you free coins for trading a few times a week, and even more when you use the platform actively. Entering those giveaways are completely free. When you use it a few times a week the points stack up over time, and you can redeem it for Bitcoin, Ethereum and other coins. 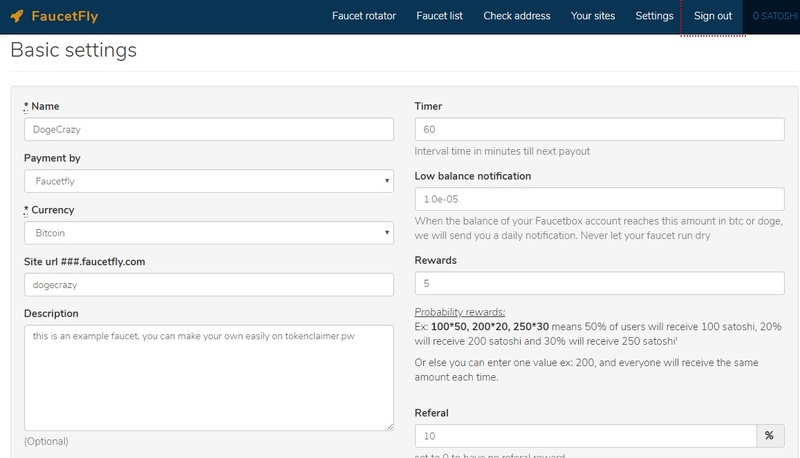 The owner of the website also showed proof on the beermoneyforum with the payment rewards. Is altcoinfantasy.com a legit site or a scam? The payment proofs are verifiable, and they are pretty active on various forums. They are a legit site. If you have not made an account yet, click the image below and sign up. Have any questions or comments about this site? How to mine cryptocurrency on a low-end (bad) computer. If you dabbled in cryptocurrency you sure have tried to mine some coins yourself. Most first time miners give up rather quickly, because mining is not very profitable on most computers, and you waste energy, time and tear on your pc. There are a few ways to mine cryptocurrency, and Ill explain the difference, and how to mine yourself. The first on the list is mining with a mining software. Mining with specialized software is the only "true" mining. When you mine with specialized software, you help the blockchain of that particular coin verify transactions. For helping the blockchain move on, the cryptocurrency gives you a part of the fees from the transactions, or the discovery of the new coins that are made by mining. This is all rather difficult to understand, so I suggest you Youtube a guide that explains to you how cryptocurrency exactly works. This guide just focuses on the mining part. To get a piece of this pie, you just need a few things. A pc, internet, and a dedicated mining software. Depending on what you want to mine you need a different kind of software. Because most users here on Tokenclaimer have low end hardware I'll explain to you how to mine on that. Low end hardware (stuff like your computer at home) is unable to mine Bitcoin, because you need specialized software to do that. That does not mean you can not mine, but that you need to look at different options. Low end hardware seems to do well by mining CryptoNight coins. Cryptonight coins are basically the same as bitcoin except for a few differences. 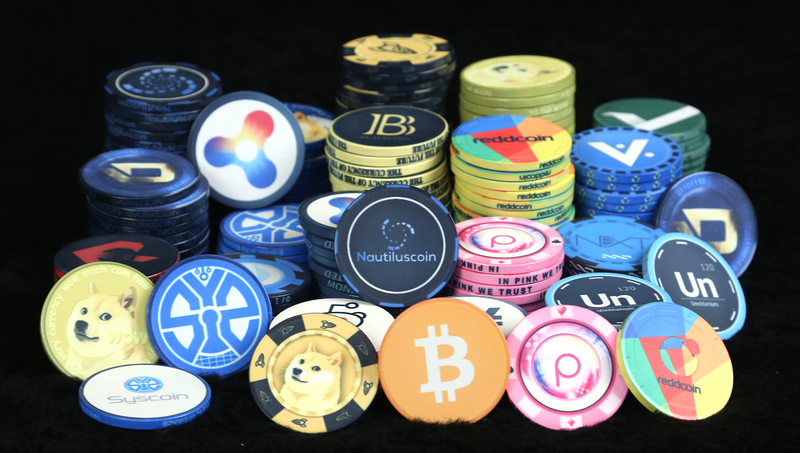 These coins can not mined by specialized computers (ASICS) so your low end computer actually has a good chance of earning from these coins. In this guide we will mine Turtlecoin. This coin is a cryptonote coin. You can follow this setup with any of the coins mentioned on this site. Take a quick look and pick one you would like to mine. To start mining you need the mining software. You can get that here. Download, and turn of your antivirus. You need to turn that off since antivirus does not play nice with cryptocurrency miners. When running the software two windows will pop up. Close the one that says you need administration privileges. The other window will guide you through the process of the setup. Follow the instructions the window gives. Pool address - this is the group you mine with. 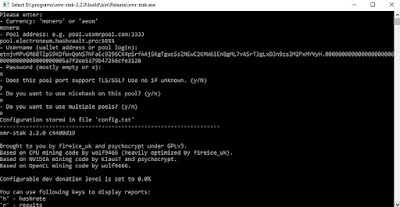 Find a pool by googling the coin name and pool. At this point your mining software should start mining, keep the wallet open and watch the coins roll in! Your second option is using a miner that is already pre configured for your computer. These are usually not very profitable, but if you dislike the hassle of setting up the mining software this one can be much better. First, go to this site and download the miner. Again, dont forget to turn off your antivirus so it doesnt remove the files. Make an account, verify it and use those details to log into the miner. That is all you have to do! The miner will do the rest for you. If you want to check your details head to the site and check your balances on there. This is also the place where you put in your withdrawal requests. 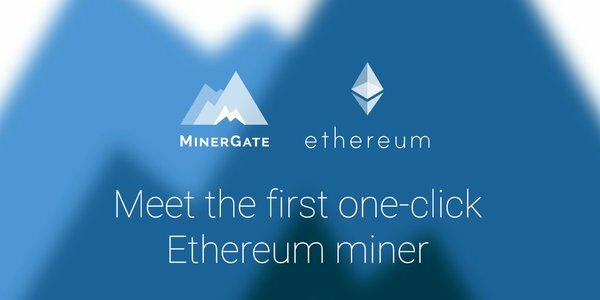 Your third option is using a web miner. These are the least profitable of all miners, but also the easiest since you do not need to install anything at all. Go here, make an account and log in. After that head to the CPU mining tab and click on "mine". Your pc will now start mining, and the site rewards you coins that you can redeem for Bitcoin or Dogecoin. You get a set amount of coins for each 100K hashes, and you can redeem when you have 50.000 Coins. The fourth option is using a cloud miner. This is definitely the least recommended option since cloudminers are mostly scams, offering way too much profit in a short amount of time and running away with investments. 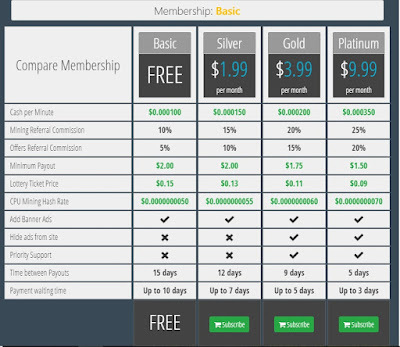 There are a few cloudminers that are legit, but it can be hard to turn a profit with them. On these sites you simply buy a package, and let it run. After a certain amount of time you can redeem your coins to your personal wallet. That concludes the guide on mining cryptocurrency. If you have questions or suggestions post them below!